I make applesauce weekly in the Fall. It's so easy and tastes so much better than the bottled stuff. Here's the "recipe". Place the apples and water in a microwave save container, cover with plastic wrap, and microwave for 15 minutes. Stir and mash on the apples to break them up a bit. 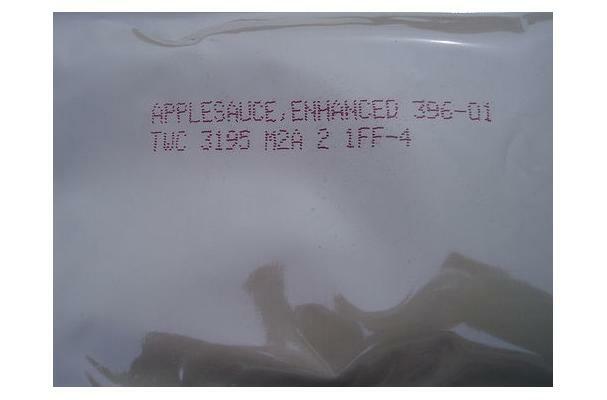 Microwave for 5-10 minutes longer until the applesauce is the consistency you like. Sprinkle on 1 to 2 tablespoons brown sugar, and a sprinkling of cinnamon- both sugar and cinnamon are to taste. Stir, cool and refrigerate.